Just north of Detroit lies Pontiac, Michigan. 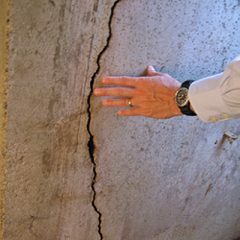 Similar to other eastern Michigan cities, Pontiac is no stranger to excessive amounts of precipitation. 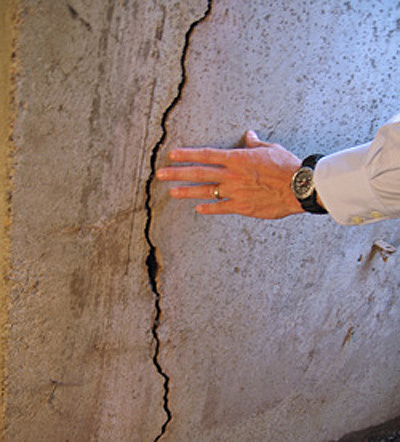 Winter months are often snow packed, while summer months are humid and filled with rainfall. 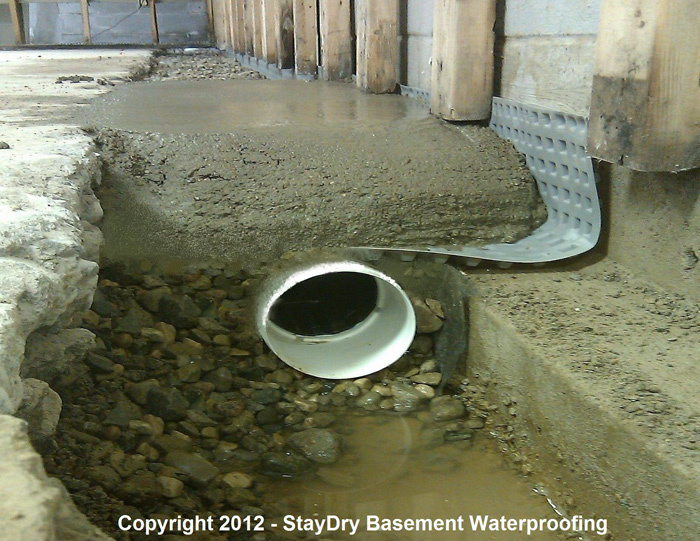 This level of precipitation can put your home at risk for basement flooding. 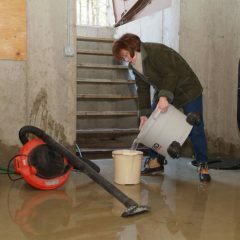 Sump pumps are a good option to prevent flooding and the issues associated with such. 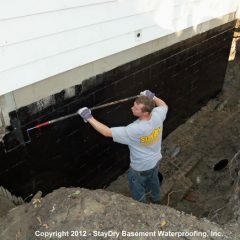 At StayDry Waterproofing, we focus on waterproofing Michigan homes to help prevent basement flooding. 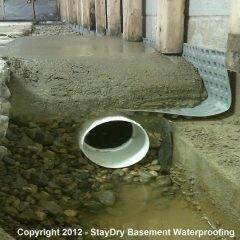 One of the most popular forms of basement waterproofing is to have a sump pump installed. 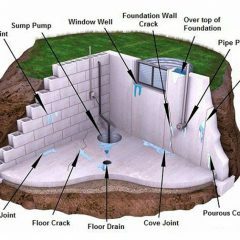 Let our waterproofing experts fill you in on the different sump pumps we offer as well as our Pump Spy monitoring system and how they can protect your home. 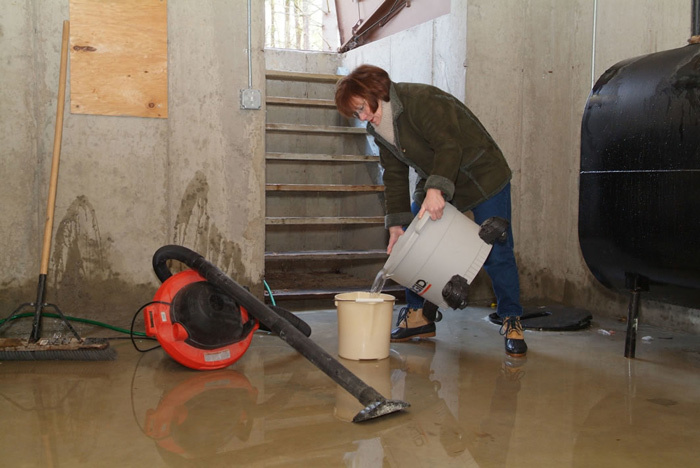 While our sump pumps are made with durability in mind, issues can arise unexpectedly. 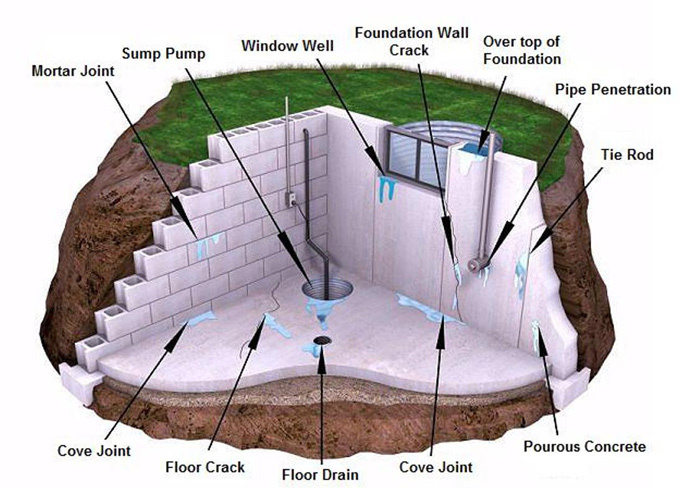 If issues do arise, our Pump Spy monitoring system can notify you via your smartphone or computer. 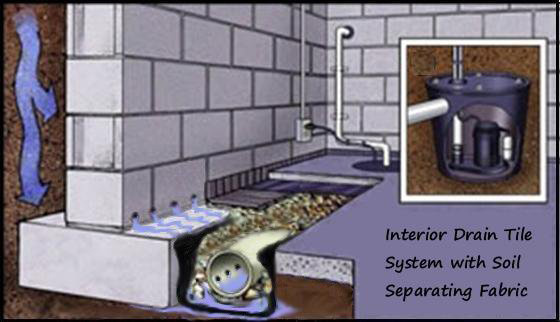 Better yet, our Pump Spy is equipped with a backup pump to expel water from your home if your sump pump malfunctions. 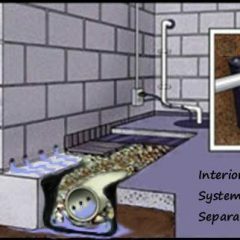 If you are interested in either our PitBoss or BigBoss sump pumps, we are happy to help. 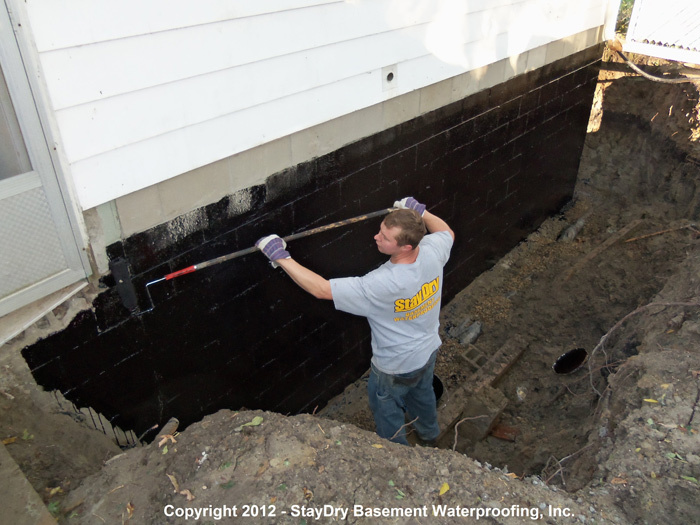 You can contact us online or give us a call at 800.800.7073 to get in touch with a StayDry hero today!